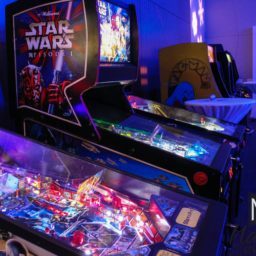 Pinball is one of the most popular arcade games. This timeless classic is a favorite for all ages. 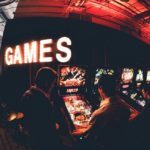 We can provide a single machine, or enough for a full arcade. 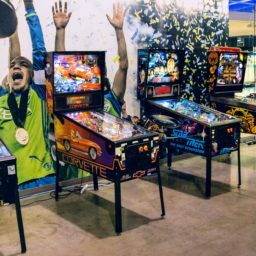 All of our pinball rentals are configured to free play, so no quarters required! 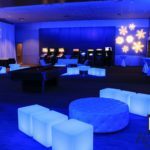 When designing an arcade area for your next event, you want to hit the visual and audio senses especially hard. 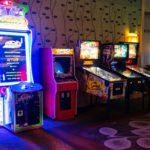 Plan on renting a mix of classic arcade and pinball machines, as well as newer iterations such as giant Pacman or Galaga. 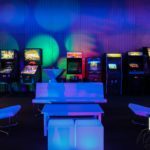 You can round out the game play machines with a selection of table games, going classic with a traditional pool table, or more radical with a twelve person LED foosball table. 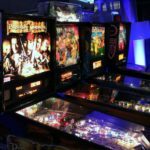 For your pinball selections, since it is a one player game, it is always a good idea to select at least two pinball machines. 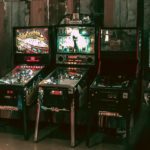 To appeal to both the diehard pinball-heads and the general event attendee, it’s best to pick one classic pinball, and one newer iteration. 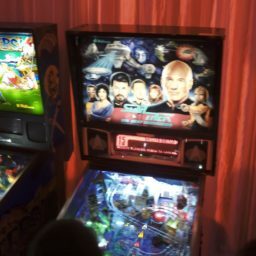 Of course, you can never have enough pinball! 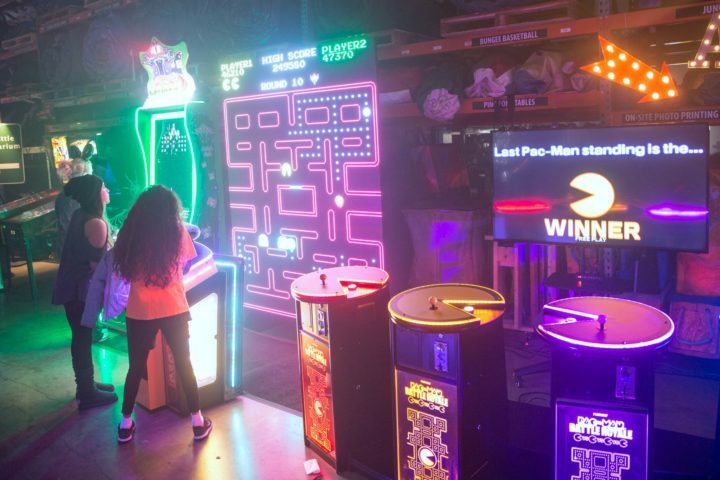 With classic machines, many of the parts within the machine are original parts. 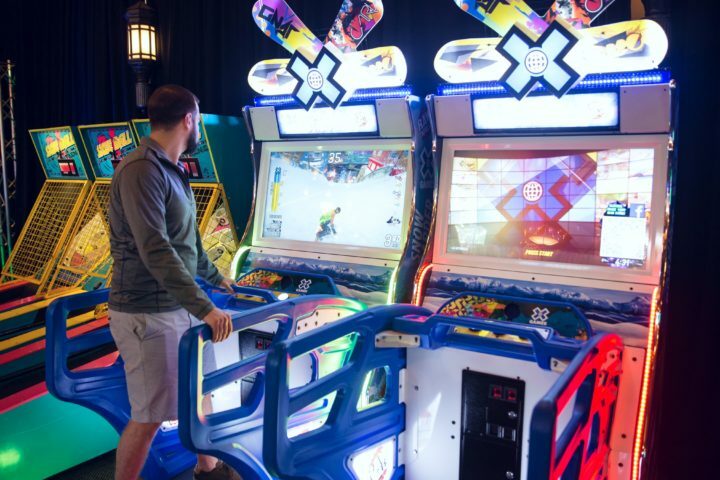 We know that functionality is critical, so we’ve enlisted the help of special arcade maintenance groups to keep our rental inventory in peak condition. 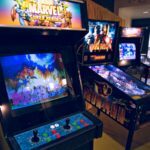 We examine and test every arcade rental prior to delivery to insure quality. 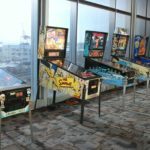 Ask about long term pinball rentals for your office space, venue, or restaurant.